In Princess Wedding Dress Up help a beautiful princess to shop for her wedding. Choose wedding dresses, makeup, accessories and more! 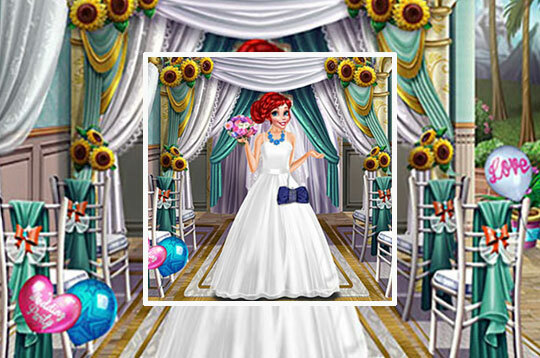 - Play Princess Wedding Dress Up Free and Enjoy!